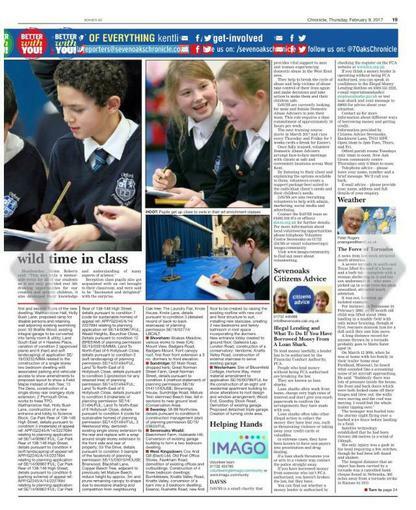 This week the Sevenoaks Chronicle featured an article about our visiting Owls! 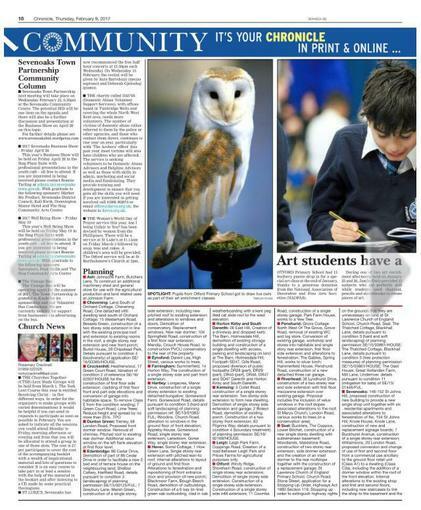 The piece in the paper showcased our wonderful art workshop and included fantastic photographs of our students at work, with the magnificent owls. Thank you to Ms Bird for organising such an inspiring day.